Zari will be in Arua for the Bryan White Foundation tour that runs between 27 July to 3rd August. Cindy and King Michael are some of the artists who will be performing as Brian Kirumira does what he does best by showering locals in Arua with dollars and shillings. "Hi there, it's your gal Zari aka The Boss Lady, I will be joining the Bryan White Foundation from the 28th of July to the 4th of August where we will be touring Arua for a charity coz we will be giving back to schools, visiting hospitals and we are trying to see which places we can really help, please join us as we do this for our country," Zari noted in a video on her wall. 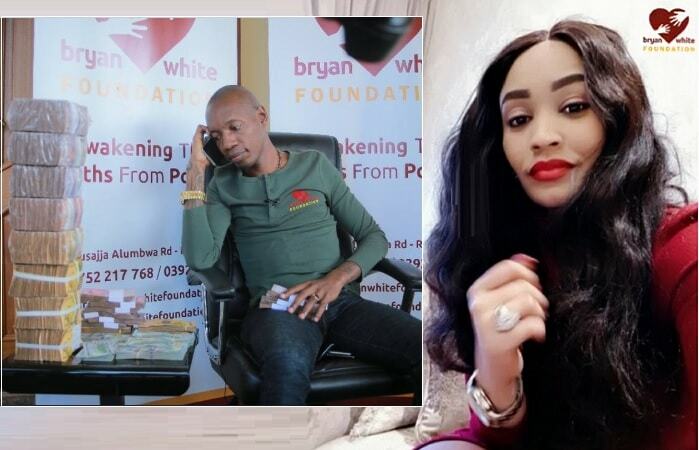 Trust Bryan White, the lad would not miss this opportunity of working with Zari who is a brand name in East Africa and some parts of South Africa. Several celebrities have worked with Bryan White, including: Jose Chameleone, Weasel, Pallaso, Cindy, Spice Diana and several comedians. However, the multi-tattooed socialite fell out with all of them terminating their contracts. 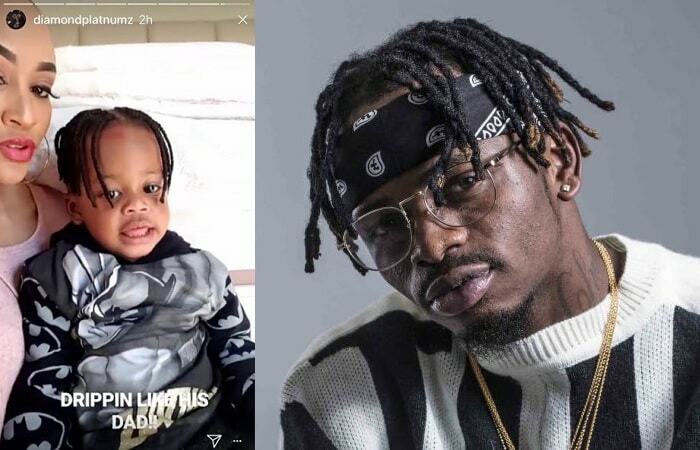 Zari will be in the country as a judge for the Miss Uganda beauty pageant that takes place on August 10 at Sheraton Hotel Kampala, but on the sides of her visit, the mom of five has struck a deal with Kirumira (Bryan White) who is still proving a point to whoever cares that he is the loaded man of the land and no one comes closer to him.